With the festival season on, secretary of Mahila Pragatisheel Association (MPA) Ritu Bhatia said the residents are being forced to use private vehicles in the capital due to lack of public transport. NEW DELHI: Several resident welfare associations and civil society groups in Delhi have urged Chief Minister Arvind Kejriwal to reduce VAT on petrol and diesel in the city, claiming the residents were suffering due to the price hike. This was followed by the reduction of Value Added Tax (VAT) by various states including neighbouring Haryana and Uttar Pradesh bringing relief to their residents. "We urge the Delhi government to reduce VAT on petrol and diesel in the national capital and bring the fuel prices down," Arora said. 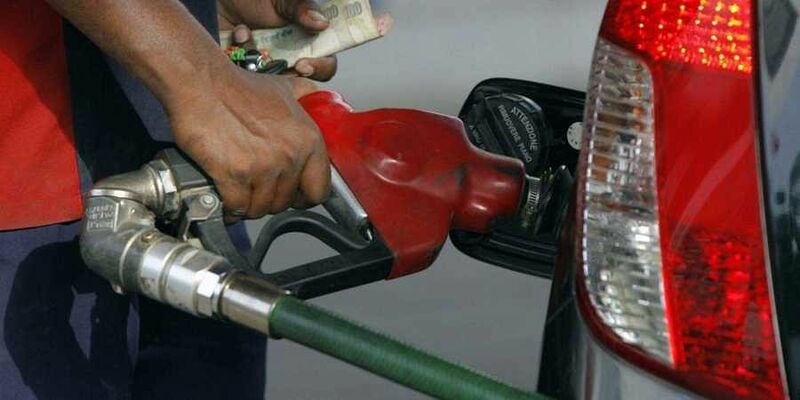 "Due to price difference of about Rs 2 to 3 in fuel prices with Haryana and Uttar Pradesh, Delhiites living near borders are being forced to buy fuel from neighbouring states which is Bharat Standard (BS) IV as compared to less polluting BS VI in Delhi," Manish Chawla, a resident of Anand Vihar said. "As winters are approaching, use of BS IV in the capital is also leading to more pollution in the city coupled with the burning of crops in neighbouring states," said VN Bali, the president of RWA Federation, East Delhi said.